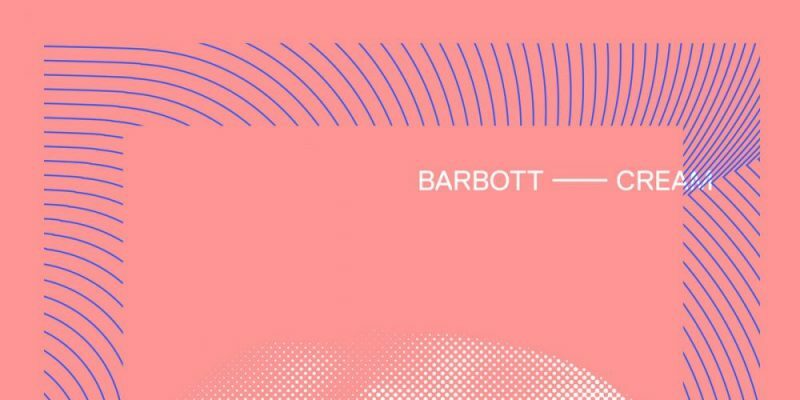 Barbott bring indie rock fans a fresh touch of creative style and an atmospheric depth that makes for a genuine and easy to get into audio experience. Cream is a song loaded with both the quickness and lightness of melodic pop riffs and the weight and distortion of the heavier side of the musical spectrum. It’s an unusual fusion of elements, which adds to the overall effect immensely – the sound appears as their’s and their’s alone as you hand yourself over to it. On top of the musicality of the band’s release, the leading vocalist provides an essential touch of humanity. The lyrics are incredibly reflective and often poetic, forever feeding into the atmospheric essence of the music and keeping the whole thing very real and accessible. The music meanders in every which way as the song progresses, but the core of the expression, the thread running throughout, is the presentation of these ideas, and indeed the unity between the musicians. Far from a simple songwriting session with additional band members then filling in the space around the lyrics and the melody, Barbott seem to work as one – crafting the evolving stages of their music with passion and intent. Every riff has something about it that adds further character to the single. The sound is full and warm, it works brilliantly as a finished piece, but when you break it down to each individual moment, whichever it is that you choose to focus on – there’s a creative identity, an originality that comes through as simple yet effective. The song’s concept is captivating and the way in which the music moves along reflects the sentiment superbly. The more you listen, the more you notice, and a live show is clearly a must for anyone lucky enough to catch them on tour. Download the music via Bandcamp. Find & follow Barbott on Facebook & Twitter.